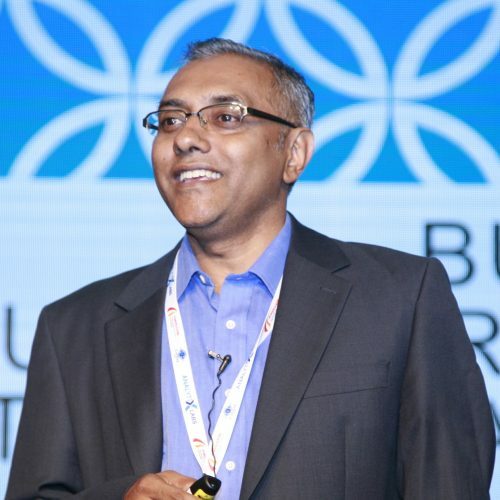 He possesses a strong domain knowledge in retail, e-commerce and supply chain management while working for global retailers like Walmart, Target, Circuit City, Tesco, Best Buy etc. He has set up and managed competency centres/ teams for retail and supply chain as shared service or captive units. He also has an exposure in building practice/ COE in business analytics and retail consulting. Artificial Intelligence is slowly getting its way into organisations. AI journey can be quite complex and a proper roadmap would be needed to realize the benefits. This presentation will talk about common myth and a high level approach for bringing AI into the enterprise.